1. Using the color wheel. 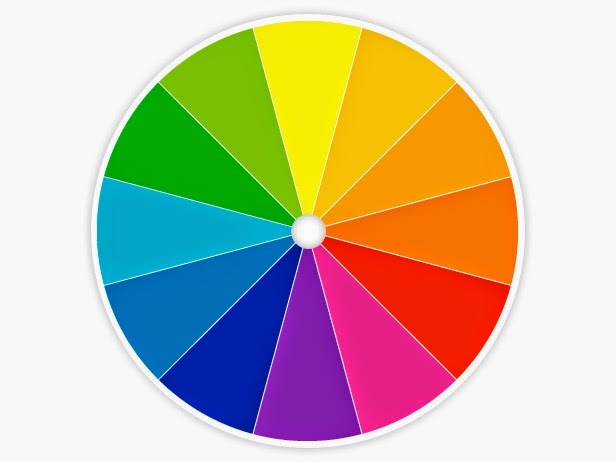 One way to to choose colors is by using the tried and true rules of the color wheel. The old adage goes that opposites attract. Pairings can be found at opposite ends of the paint color wheel and, when put together, they bring out the best in each other. 2. Factor in existing accents. When choosing paint colors, don't forget to to consider wood finishes and existing permanent fixtures. Use those colors as a base for picking a complementary color to make your room shine. 3. You don't have to go big. The colors you choose don't have to have equal prominence in the room to work. You can use one as the main color and the other as an accent, or bring small, colored accessories into an already painted room to see how you feel about the pairing. 4. Brighten things up! Bright colors can liven up traditional woodwork and work especially well in casual living areas. Remember, when working with more saturated hues that colors will often appear more intense on the walls than they do on the strip!